Vast savannahs peppered with immense herds of wildlife. Snow-capped equatorial mountains. Traditional peoples who bring soul and colour to the earth. Welcome to Kenya. 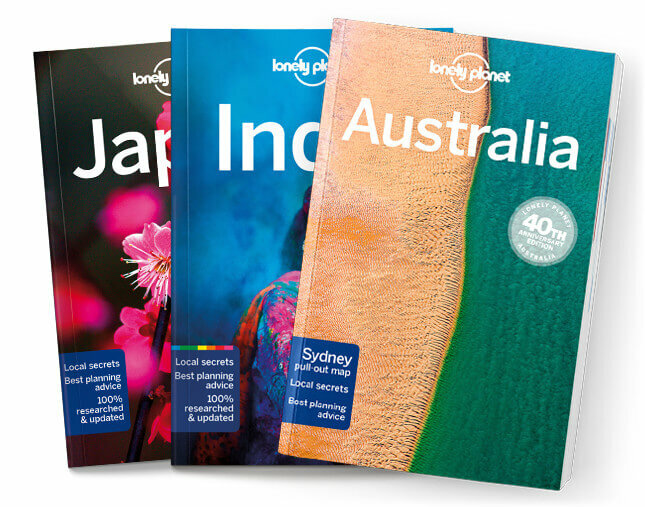 Lonely Planet will get you to the heart of Kenya, with amazing travel experiences and the best planning advice. Gape at a million wildebeest migrating across the rolling savannah of the Masai Mara; try to calm your breath as you get close to big cats and mighty elephants; take your pick from national parks for mountain hiking, wildlife spotting or snorkelling; all with your trusted travel companion. Get to the heart of Kenya and begin your journey now!